Multiple choice Questions in .. For A.P.P.S.C , U.P.S.C ,, GATE, AMIE, CPWD, Railways and other Competitive Examinations. 10. Principles of Programming Languages. 12 . Object Oriented Analysis and Design. 13. Formal Languages and Auomata Theory. 20. Practice papers... Gate 2008..2006. 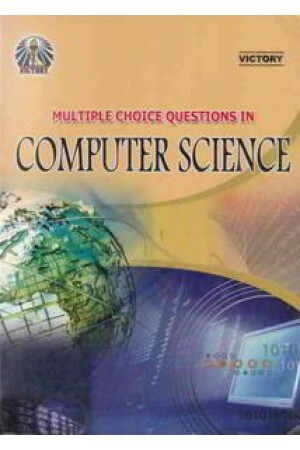 Computer Science and Engineering , Information Technology.